There are several aspects that are related to running a website and when it comes to running a mobile website, these aspects can’t be avoided. After the mobile-friendly algorithm introduced by Google itself, the debate over launching mobile-friendly web development was stopped. 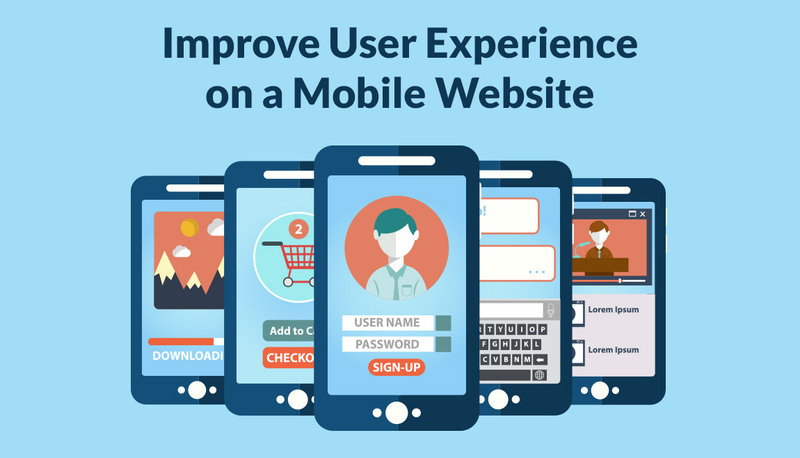 And now, the websites are designed to be mobile-friendly and visible in search results. No user loves to visit a webpage that takes much time for loading. Most of the users wait just 15 seconds to load a website page. A recent study says that nearly over 44% of users stop visiting a website if it takes a long time in loading.